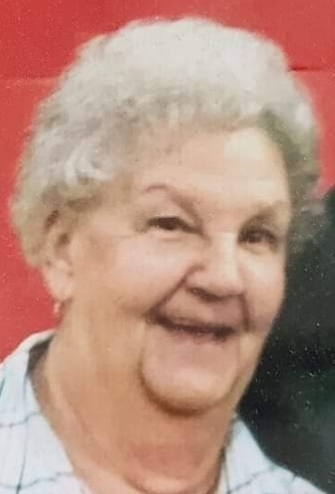 Corrine Sanson, 84, of Stoutsville, passed away on Saturday, March 16, 2019 at her home surrounded by her family. She was born April 27, 1934 in Phelps, Kentucky and was the daughter of the late Greeley and Addie (Sawyers) Eldridge. Corrine had a strong faith in Jesus and lived her life to the fullest. She also loved to collect baby dolls. She is survived by her husband of 67 years, Anthony Sanson; daughter, Darlene Robinson and son, Keith (Vivian) Sanson; six grandchildren, 11 great grandchildren and one great great granddaughter. She is also survived by three sisters. In addition to her parents, she was preceded in death by a son-in-law, Carl Robinson; great grandson, Brody Amerine; four brothers and three sisters.